An interesting book by Walter Brodie who was stranded on Pitcairn’s Island for several weeks whilst en-route from New Zealand to California. He found there a flourishing if poor community who welcomed him so warmly that he professed the weeks to be some of the best of his life. The Islanders were deeply religious and seemingly without vice largely due to the remoteness of the location, but with an indigenous population growing too numerous for the Island’s resources to support. 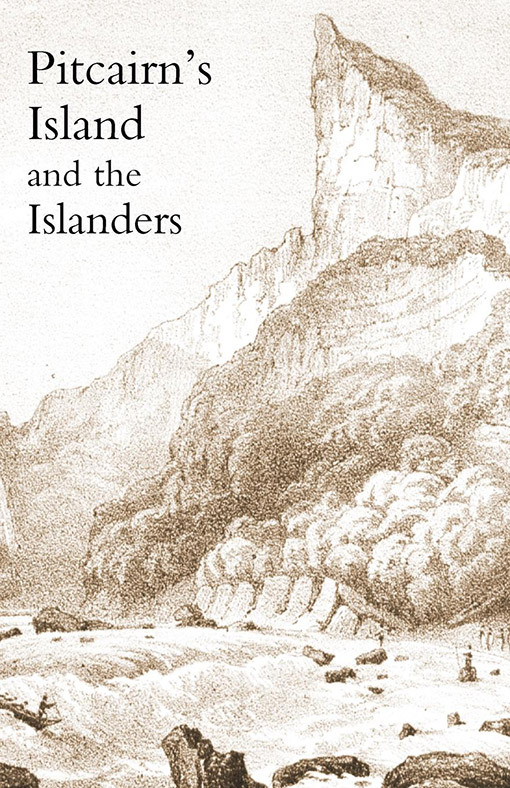 This collection was subsequently published with the intention of raising funds for the Islanders and includes a list of all the ships that visited there since 1808 and the despatches of their commanders.